I teach reading at an elementary school. I love what I do! 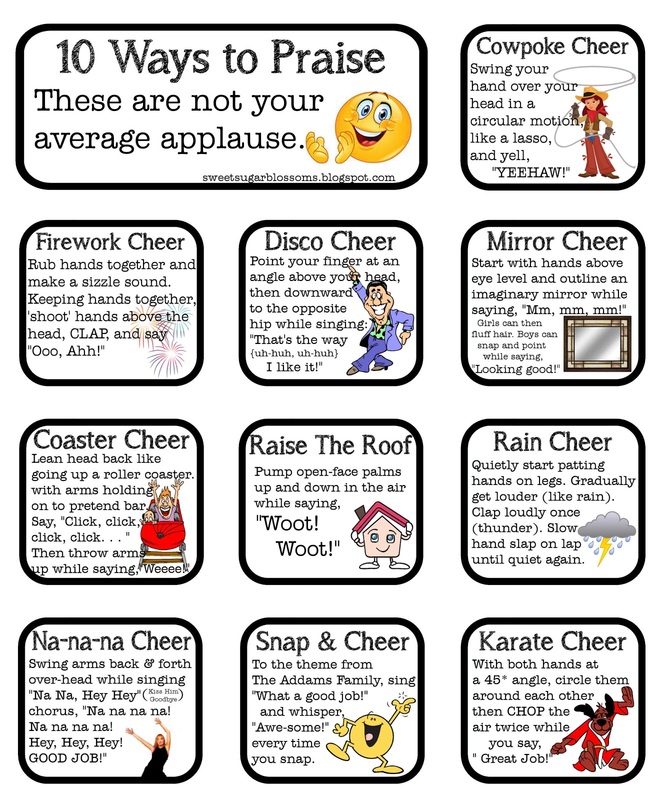 I wanted to share some "ways to praise" that we use in my classroom. These aren't my own ideas just the ones my students love. In what ways do YOU praise? Um, I LOVE this, you totally make me smile and what A LOT of work to put this post together! Great job girlie! Totally gonna use these! The hardest part was letting Stephen video me being so awesome! These are fantastic! Thank you so much for sharing :) I would love to share this post on my blog, linking back to you of course- would that be ok? Let me know! These are so great and thanks for doing a video demo. Love, love, love!!! Do you have a link to print out your cards? I couldn't find one on the page. Love the videos. Thank you very much. 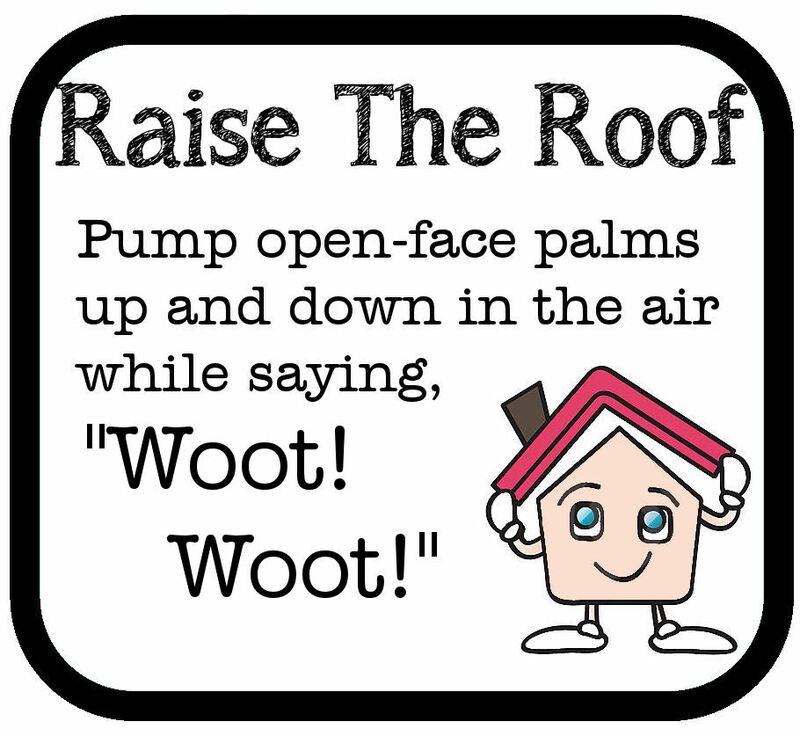 I love to use this type of praise in my classroom and I can't wait to add these new ones to my collection! Thanks so much! I'm so glad they'll be useful. Thanks for stopping by! I love that you are willing to put yourself out there and let yourself be vulnerable enough to look silly! Good teachers do that for their students! I loved it! I think even 5th graders will go for some of these. Great ideas! Thanks for the videos for us visual learners! This is great! Thanks for sharing. 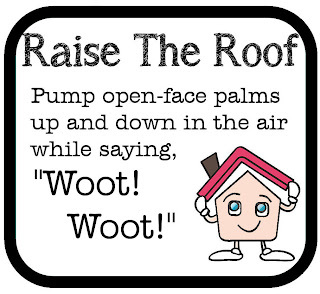 I will give you a Raise the Roof cheer "Woot! Woot!" for this awesome idea. I can see my kids just loving this. Well thank you! I'm so glad you stopped by! Love it! These are awesome! These are super cute! How fun! I have them pinned and will be back later to get them. Thank you! Those are awesome! 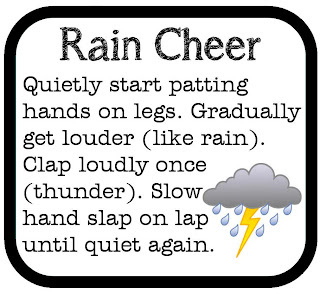 We do some fun claps - like the box clap: when the lid is open they clap and when I close it they stop - but of course I have to open and shut it quick/slow... pretend to shut it, etc., or the sprinkler clap: take and bend your left arm behind your head and your right arm sweeps horizontally - while saying CH CH CH CH CH and then when you get to the end you clap back fast ! What can I say - they love it and my students will love these new additions. Thanks! I just found your blog. 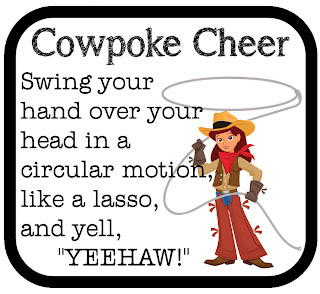 I LOVE these cheer cards! I'm so glad you found me! 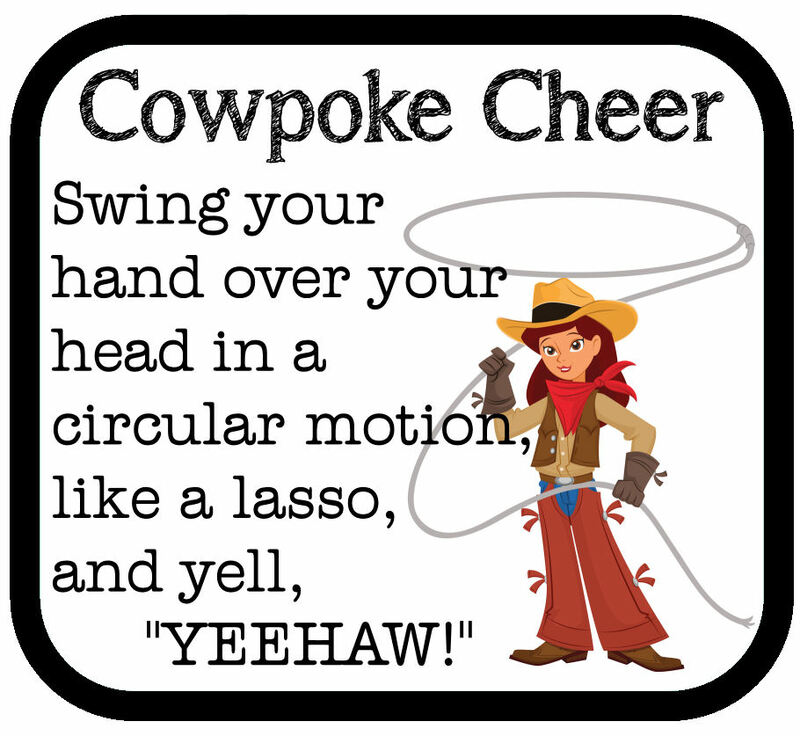 These cheers are by far my students favorite ones; they get so animated (can't imagine where they get it from ;)! Thanks for stopping by! I just found you and this post was AWESOME! 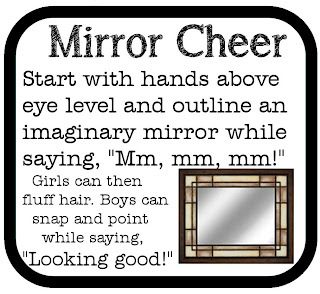 I am a visual learner and you just gave me a ton of help making cheers that much easier to implement in my classroom! Thank you so much! Happy to be your newest follower! I shared this on my blog and linked back to you. I love the videos! Thank you for sharing. OMG! I love these! Thank you so much. You are so adorable in these videos. You made me smile and chuckle with each one. I can't wait to use these this year with my Kindergarteners. I do whole brain teaching and use the 10 finger whooo, but these are a million times better! Thank you for sharing! My kids are going to love these! Thank you, thank you, thank you so much for such a neat idea!!! 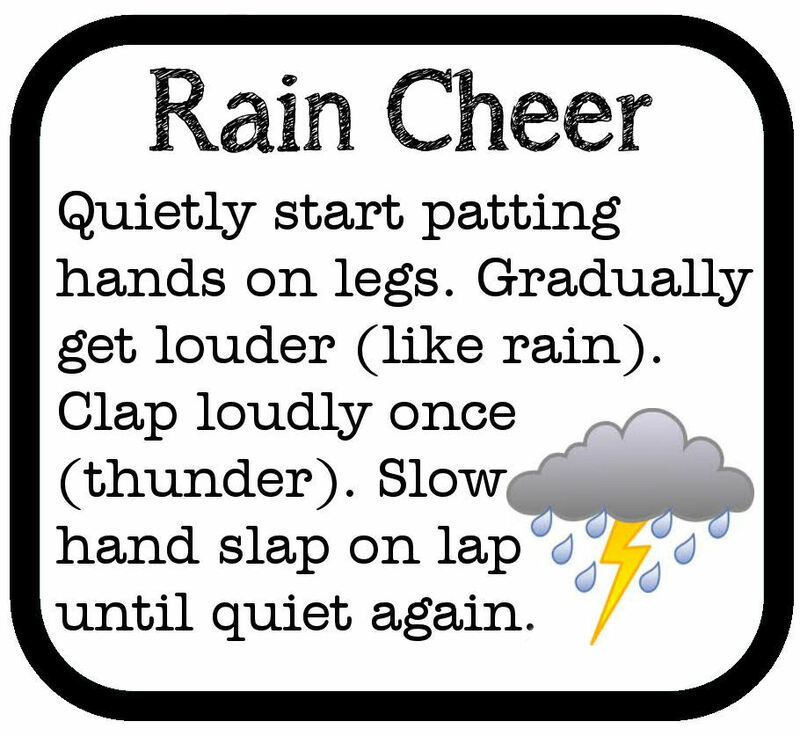 I truly appreciate your hard work in creating such positive cheers for use in the classroom. 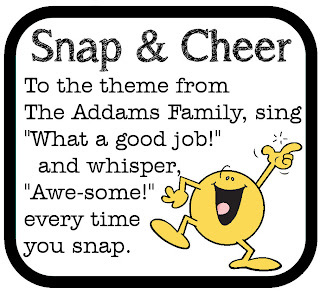 I hope to share a video or 2 a week until my students learn all the cheers! 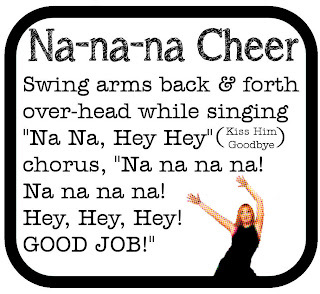 I think I like this a lot better than the power teaching cheers/chants! You're awesome!!! Awwww, your video clips are so, so cute! 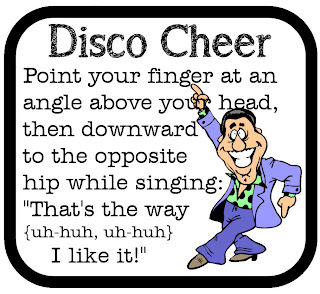 These cheers are such a hit; Dr. Jean has some just like this if you want to try a few new ones. 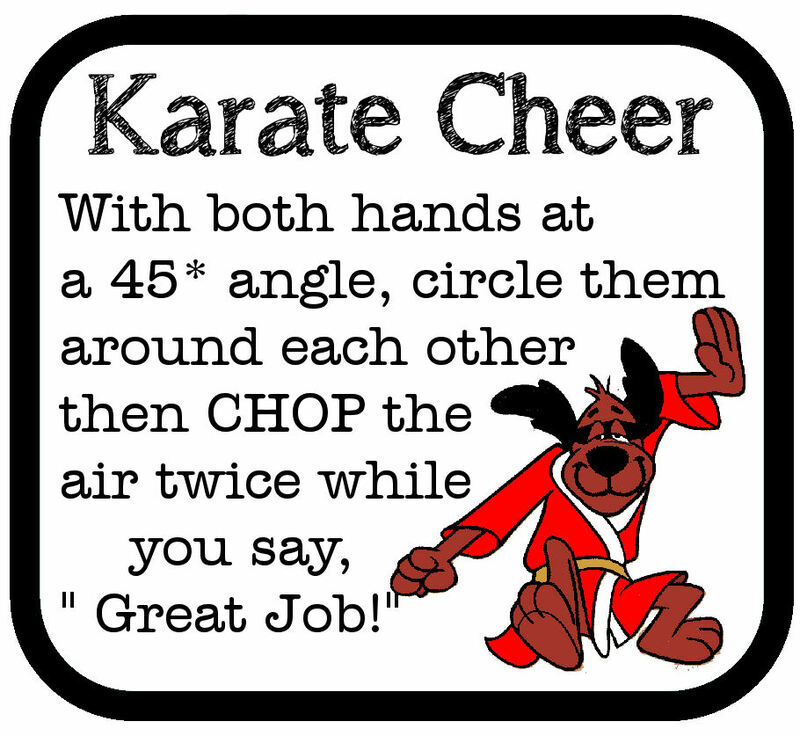 My kids loved what we called The Good Job Cheer! It goes: "Good Job, Good Job" clap clap "Good Job, Good Job" clap, clap G-O-O-D J-O-B "Good Job, Good Job" clap clap. I can't wait to add these and have some variety! 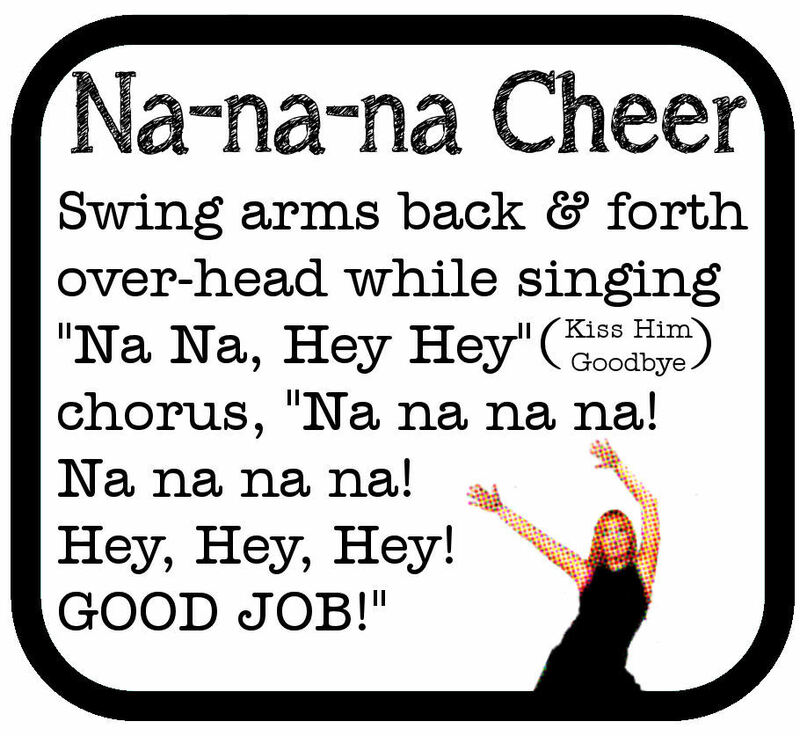 We also do the Good Job Cheer at our Synergy Assembly. These are wonderful ways to praise, thanks for so many great ways to spice up the praise. Just awesome T.J. The Lorax: Put your hands up to your face like a Lorax mustache and say in a deep voice: "I am the Lorax and I speak for the trees and I say..." (loudly in a normal voice) "GREAT JOB [STUDENT NAME!]". well these are just adorable! Our principal is encouraging us to do things in our classroom as a group and this is a good idea. I teach at an Amish school. So just picture the Amish kids doing the disco dance. They won't know where it comes from, but they will love it! I love this! 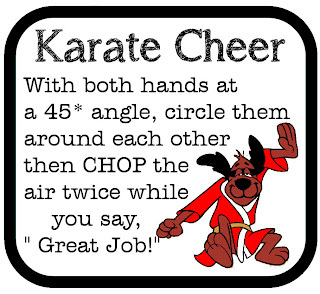 Going to share this with subs and student teachers because it would be a great thing for them to use as motivation! They will love it! Love these! 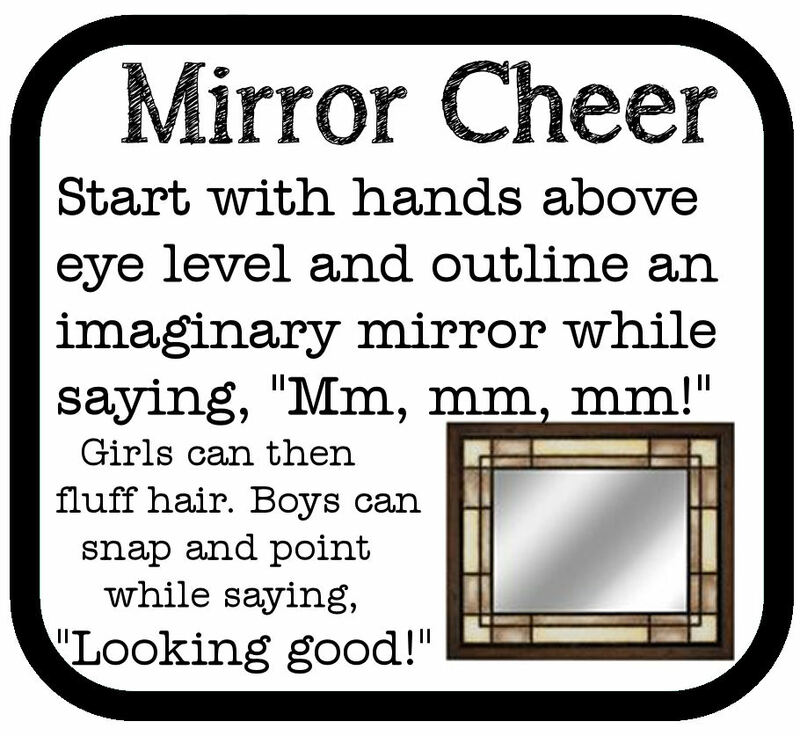 We do firework and mirror cheer already. My kids are going to love the new ones! 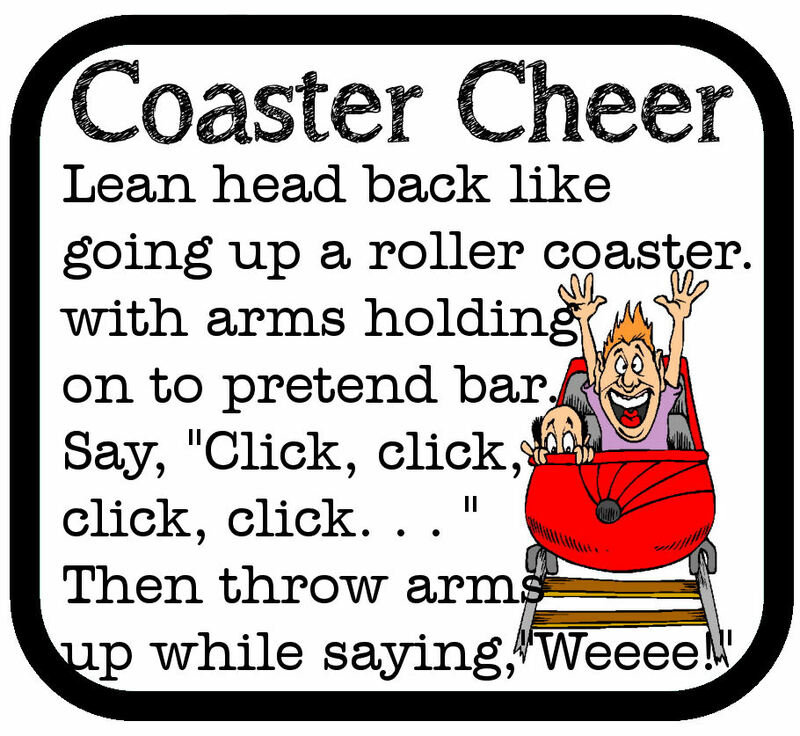 We also do the "Watermelon Cheer" - which is holding your hands in front of you like you are holding a large piece of watermelon, make a chewing sound as you mimic eating across the watermelon, then make a sound like you are spitting seeds (kind of a tongue rolling) as you "spit the seeds" while swiveling your head. Just one more to add to your repertoire :) Thanks for sharing! Love the videos. Thank you so very much for sharing. I'm gonna use them all. Thanks again all the away from BRAZIL. THANK YOU SO MUCH FOR DEMONSTRATING!!!! I loved all of these! I am so impressed!! When first landing on your page, I noticed these "black boxes" & thought to myself, "Hmm....no way is she putting up videos for each cheer!" I'm glad my curiosity kept me around. This was just what I needed! Thank you for including the videos as well! Thank you!! This is exactly what I need to start using!!! We are going to start "Playworks" on the playground and this will be great in the classroom!! Is it possible to have these made a bit bigger? I love them and want to use them with my kids but I want to hang them from the top of my board. The kids choose their praises so that is why I would like them to be a bit bigger so they can see them. Thank you for stopping by AND for your question! It's absolutely possible to print these out in a larger form. Just click on the picture you want to print- it will open a full size version- then right-click on the picture and select PRINT from the drop down menu. If that doesn't work for you, let me know and I'll email them straight to you! This is fantastic!!! Thanks for the new ideas!!! You are so fun!! 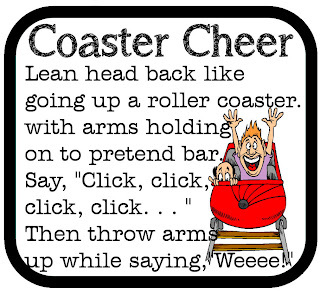 I love this and the cheers!! Thank you!! I absolutely love this, thanks for sharing! I have a mainstreamed autistic student in my class who cannot handle a typical applause. 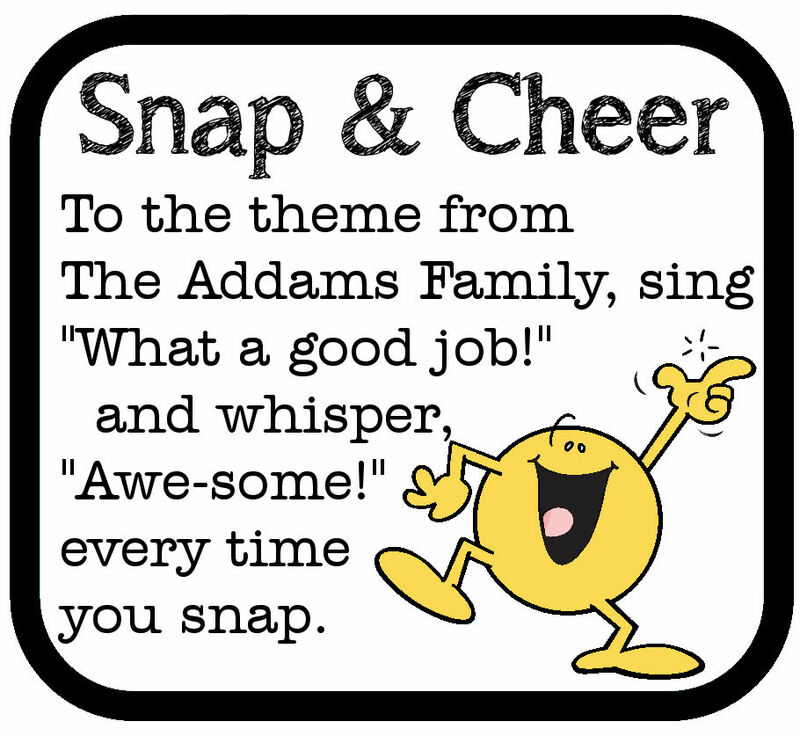 These cheers have completely reduced is 'applause anxiety' and he looks forward to helping the class cheer for others. You are brilliant! 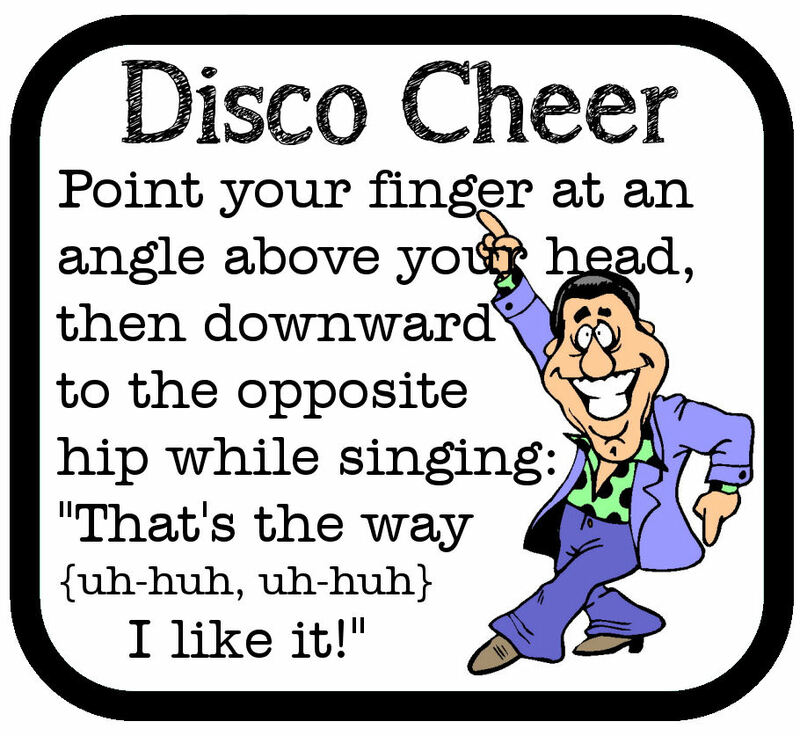 I love the disco cheer. Will try this in my room.